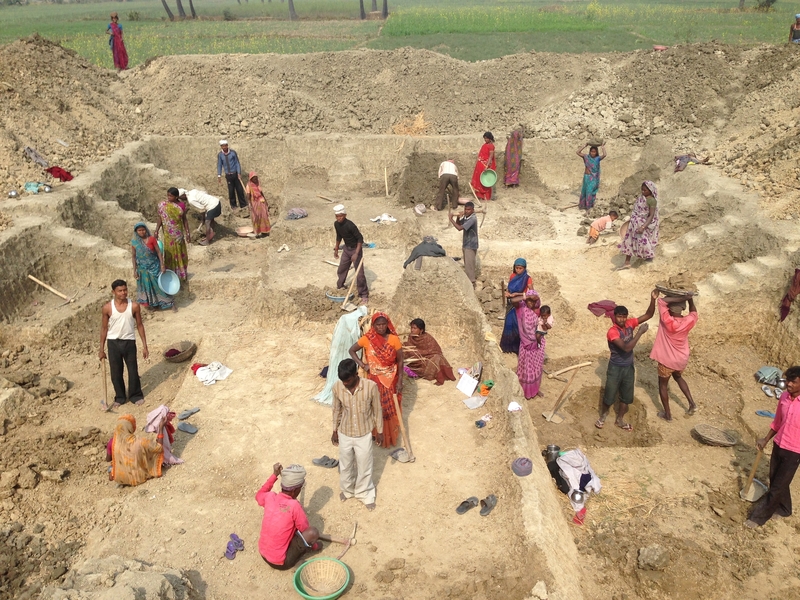 The Mahatma Gandhi National Rural Employment Guarantee Act (MGNREGA) – offering up to 100 days work each year to rural Indians – is the largest social protection programme in the world, in terms of the number of households covered. There is a lively debate around whether it provides a vital social safety net for the poor or merely burdens the economy. 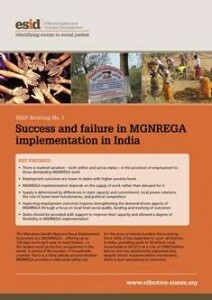 This briefing summarises the key findings and policy recommendations emerging from an ESID project exploring the implementation of MGNREGA. allow for flexibility – within limits.